The GYC is excited to announce the return of it's After School program, beginning in September 2017. 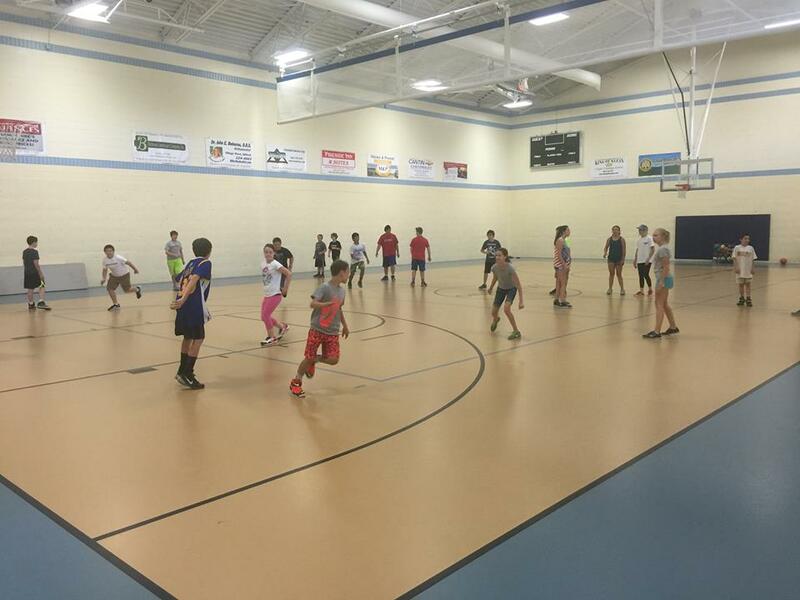 ​The After School Sports Club (ASSC) will be held for students in grades 4-6, and will run Mon-Friday, 2:30-5:30. This is a structured, supervised program, which offers various active games and activities following school hours. - Offer daily games and activities focused around various sports, which focus on developing new skills. - Offer both passive and group activities that focus on team-building and leadership skills. - Promote healthy and active living. - Offer a safe, fun, and supervised environment for your child. The ASSC will be held at the Gilford Youth Center, and will utilize the gymnasium, game room, playground area and town fields. Registrations are now available. Space will be limited for this program. Will the ASSC be open when school is canceled? No. If school is canceled or an unscheduled early release happens, the ASSC will be canceled as well. What happens on Scheduled Early Release days? There is no ASSC on scheduled Early Release days..HOWEVER, the GYC offers a program called "Half-Day, Let's Play" for students in grades 1-4. Does a bus bring students to the GYC? Yes, the GYC is a stop on the bus route. You will need to contact the school and let them know your child will be getting on the right bus. What if my child is sick and does not attend the program, am i still charged? Due to the limited size of the class, you are responsible to pay your weekly tuition, whether that is full or partial. If you pay a partial week, your child can attend 1-3 days, so if he/she is sick on one day, you still have the opportunity to send them on another day. We do offer some financial assistance for families who qualify. You will need to contact GYC Director Scott Hodsdon at gccscott@metrocast.net to schedule a meeting. Payment is due by the Friday prior to the week you are paying for.